Amazon #1 Selling : AS Snore Stopping Pillow 30% OFF! 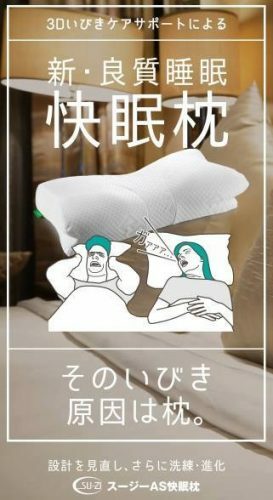 Being Rakuten and Amazon’s #1 selling item, Japan’s AS Snore Stopping Pillow is one of the most versatile pillow available to date. 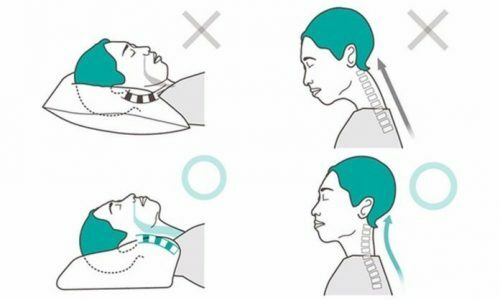 The ergonomic contour of the pillow automatically adjusts in your sleep to help eliminate snoring. Made with 100% high-quality polyurethane foam, the pillow comes with high air permeability and is soft and comfortable, it effectively supports your head and neck and relaxes your muscles in any sleeping position. Available in multiple colors, enjoy 30% off the Basic White collection for only 5,880yen (orig. 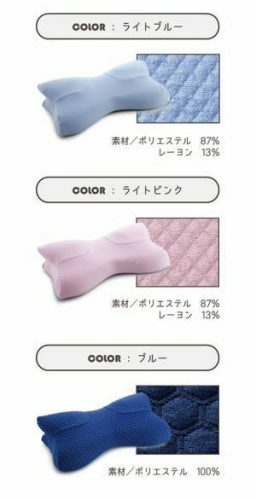 8,424yen) today and get a free pillow case beginning February 13th onwards! Don’t forget to Sign up with us to gain access of our JP warehouse.